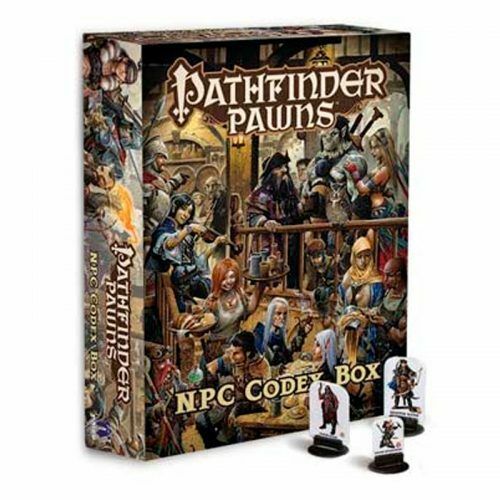 No se pudo añadir "Starfinder Core Rulebook Pawn Collection" al carrito porque el producto está agotado. 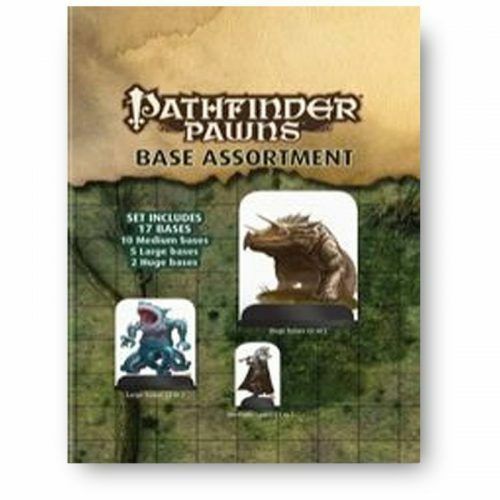 Decorate your dungeons and creepy castles, and bring your tabletop alive with this collection of more than 100 pawns for use with the Pathfinder Roleplaying Game or any tabletop fantasy roleplaying game! 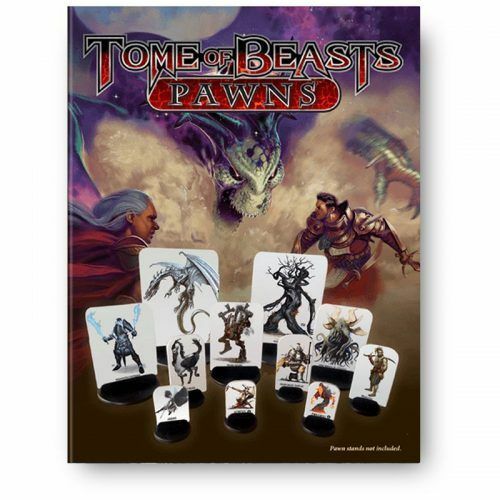 Printed on sturdy cardstock, each pawn contains a beautiful full-color image of the kinds of features, fixtures, and furnishings that you would find in a dark dungeon, a fantasy manor, or a shadowy forest. 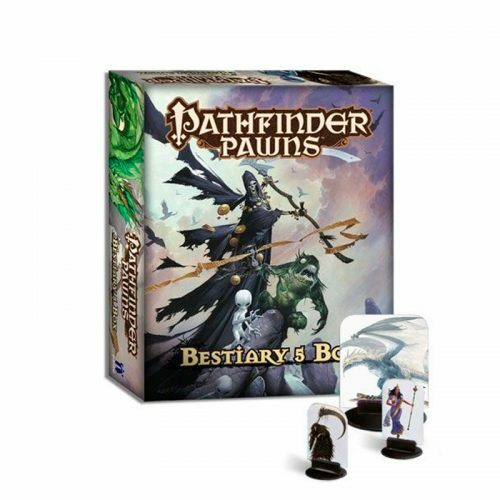 Each cardstock pawn lies flat or slots into a size-appropriate plastic base from any of the Pathfinder Pawns: Bestiary Box collections, making them easy to mix with traditional metal or plastic miniatures. 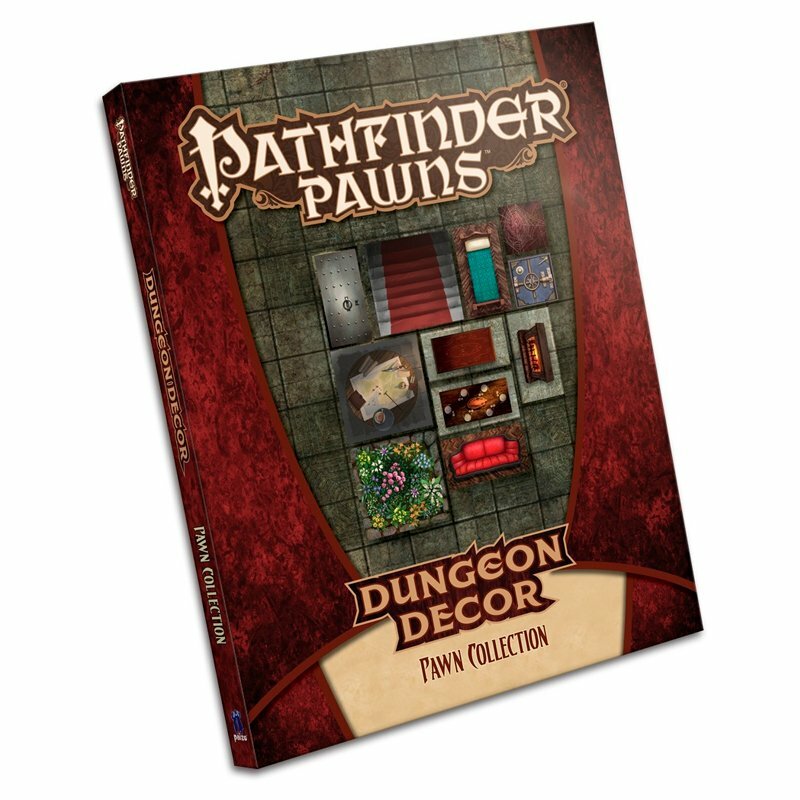 With multiple pawns for common traps and items, the Dungeon Decor Pawn Collectionis the best way to ensure you’ve got the perfect set dressing for every Pathfinder Roleplaying Game encounter!